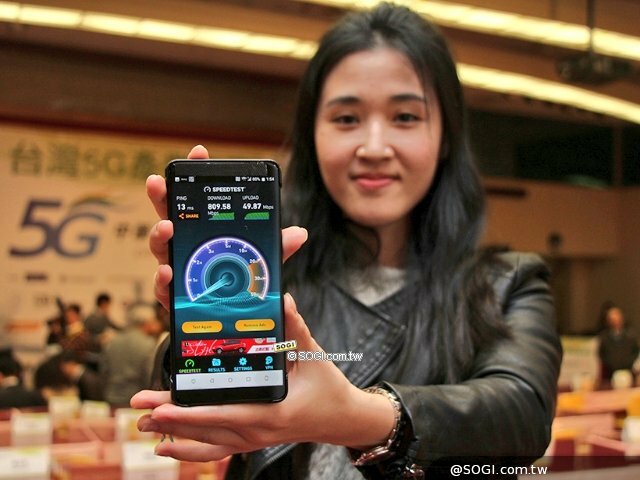 HTC was present at a 5G Industry Alliance event on January 29. At that event, the company showed off a device that is now being reported to be the upcoming U12. While we do have photos from the event, confirming that a mystery phone was indeed on display, HTC did well of covering up anything of value that we could learn from seeing it. From these photos, we can take away that this reported U12 has on-screen buttons, a healthy amount of top and bottom bezel, and at one point somewhere in the world it had access to a download speed of 809Mbps and nearly 50Mbps up. 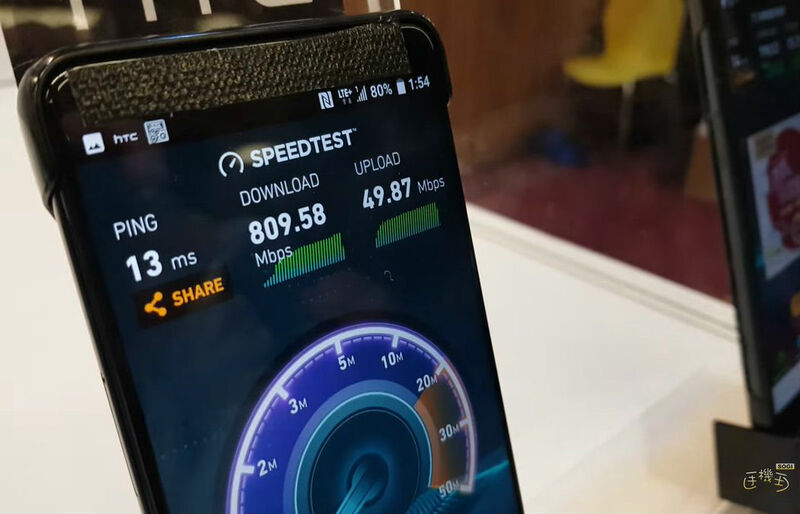 We assume those speeds are from a 5G network, but it’s safe to say that’s not the focus of this post. The photos may not be a treasure trove of information on the device, but it is something. We are not expecting to see much from HTC later this month at MWC, but as we reported, that comes as no surprise. HTC has been sticking close to home lately, holding press events and product unveilings from Taiwan. We assume the same will be said for this year, too. Thoughts on the U12? Are you excited for HTC’s 2018?